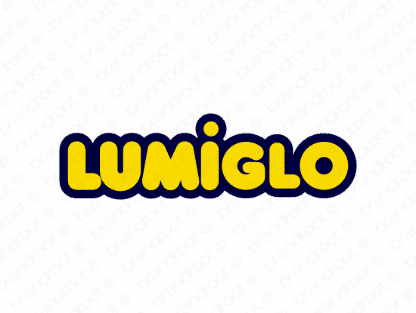 Brand lumiglo is for sale on Brandroot.com! An enlightening and inspirational combination of illuminate, meaning to light up, and glow, referring to a steady light. Portray your company as one dedicated to helping your customers shine brightly. You will have full ownership and rights to Lumiglo.com. One of our professional Brandroot representatives will contact you and walk you through the entire transfer process.